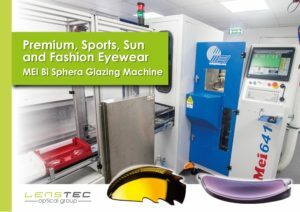 Sports wraps are fast becoming a standard item in practices these days and at Lenstec Optical Group we always like to fulfil the needs of our customers by staying one-step-ahead with the latest trends. We invest heavily in the latest equipment, software developments and ensure our staff are fully trained in all the latest techniques and system procedures. Our Sports Wrap Edging Service using MEI Bi Sphera 641, with TBA block less technology glazing machines and Nidek Xtrimer SE-1 is available through our specially developed Sports Lab at Caerphilly. We have had great success with this new edging technique using the Shamir Attitude III Sports Lens – which is undeniably one of the best sports lenses on the market today. We have further enhanced our MEI installation with the addition of the Shape Finder 2 and can now take measuring your sports wrap lenses to a complete new level. Shape Finder 2 is a hardware/software solution for ultra-accurate measurements of wrap and specialist rimless dummy lenses to allow complete repeatability to 1/10th of a mm including all profiling and venting. 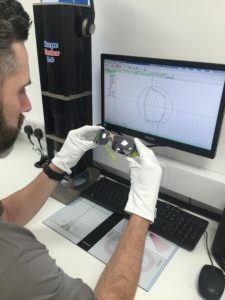 This camera capture system can be further modified on the CAD software to take into account the finished prescription thickness to allow all round 3D modification to the original shape. This data bundle can then be attached to the bar code of the tray and fed directly to our MEI 641 milling edger to further improve what was already a very accurate finish on premium wrap and rimless frames. 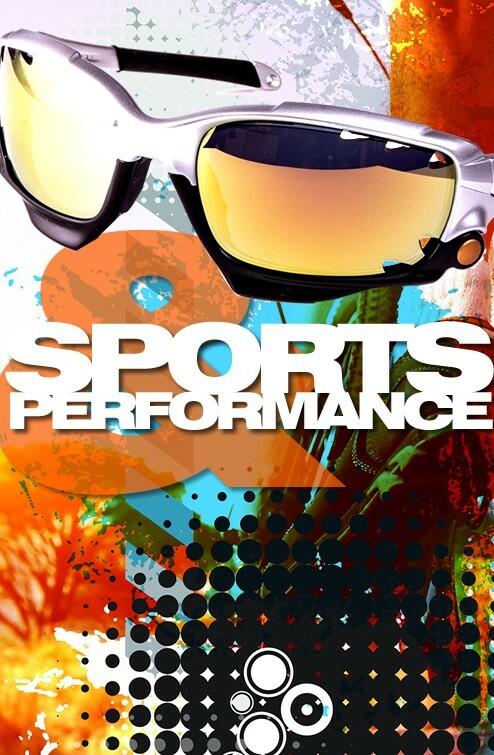 Progressive sun-wear lenses designed for sports and an active lifestyle. Far Vision – wide and distortion-free far vision zone, with a moderate increase of power below the fitting point, providing clear and stable vision above and below the horizon. Perfect for dynamic sports in which rapid and sharp movements would otherwise cause distorted vision and affect performance. Intermediate Vision – corridor designed to ensure optimal vision of the Safety Zone. What is the Safety Zone? The 1-5m area in front of the athlete, critical for sports, which must be monitored continually in order to plan the next move and identify obstacles along the way. The Shamir Attitude III Sport lens maintains the precise optical power required for a comfortable and natural view of this crucial area. Near Vision – dynamic location of near vision zone for a clear and comfortable view of a watch, GPS and other sports gadgets. Peripheral Vision – expanded peripheral vision, specifically designed for large frames. 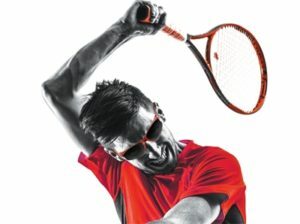 Please contact us at sportslab@lenstec.co.uk for any specialised work or sports eyewear enquiries. The Lenstec Optical Group are a Shamir Affiliate Plus Laboratory – few labs in the UK have this accreditation so Lenstec Optical Group are very proud to have achieved it. Taking Our Attitude One Step Further – Single Vision sun-wear designed specifically for sport and fashion frames. 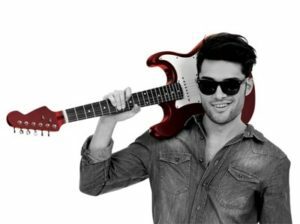 Sun-wear frames represent your patients and their lifestyles. Their single vision prescription shouldn’t restrict them, and today, it doesn’t. Based on the successful Shamir Smart Attitude®, designed for wraparound frames only, Shamir have designed a new SV lens with an expanded base curve range, to support an endless variety of fashion and sports frames, to suit any lifestyle. Shamir Attitude III SV ensures extreme viewing comfort for any frame, flat or wraparound, and for any lifestyle or activity, be it extreme sports or an outdoor coffee with friends. This unique new lens is completely adaptable to each patient – so you can help more patients express who they are! Optimal design for any frame size, shape and tilt. Greater optical design stability for any frame – large or small, wraparound or flat. Unique lens design for large frames with expanded peripheral vision. The Shamir Attitude III family – progressive Sport & Fashion and SV lenses – supports a wider range of face-form angles and base curves, to optimally suit any frame, flat or wraparound, while maintaining all of the design advantages. This extended range, allows for more frames to be fitted with precisely compatible lenses, very similar to the frame’s demo lenses, ensuring the perfect fit and great looking sun-wear.